The embossing ink pad is an easy way to adding embossing effects to your projects. Use the clear adhesive ink to stamp an image and then add embossing powder. 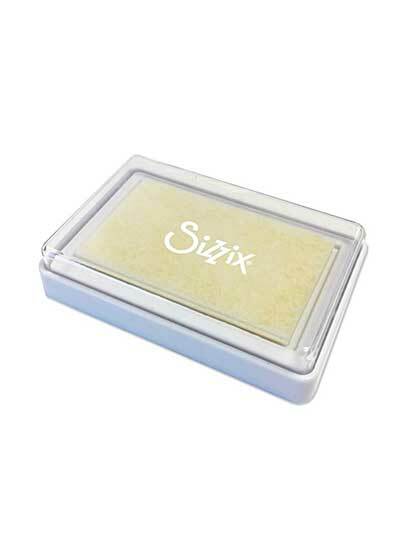 Perfect for using with Sizzix's embossing powders (663057) (sold separately).